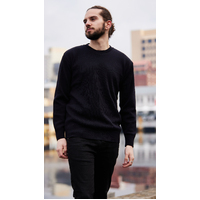 A super soft fine knit crew neck. 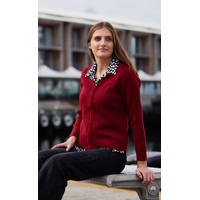 The Huon is available in 3 Variegated colour options. 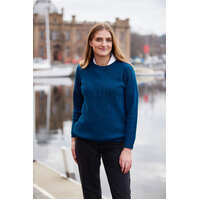 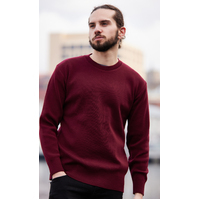 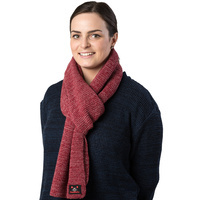 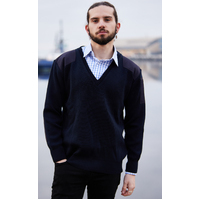 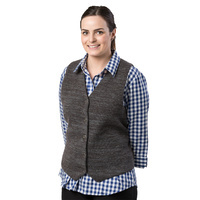 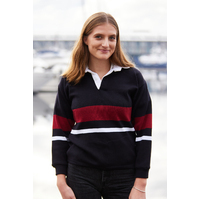 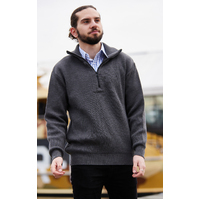 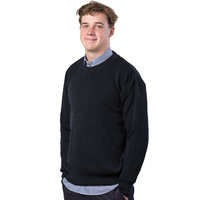 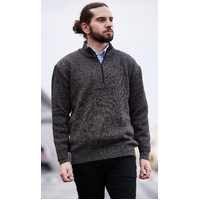 This Super Soft fine Knit, is an all occasion crew neck jumper for that smart or casual look.